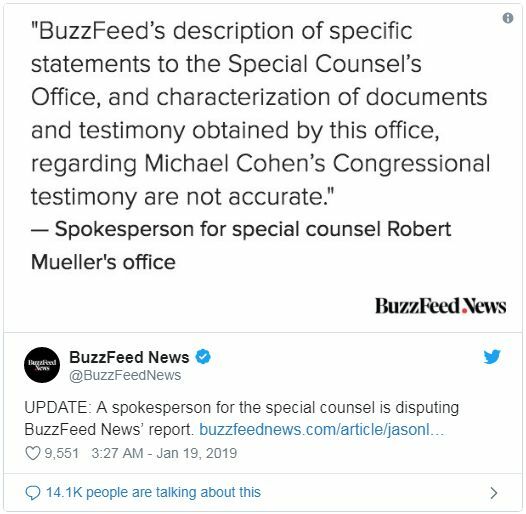 Published January 25, 2019 Filed under Media Bias. Total of no comments in the discussion. Caitlin JOHNSTONEThis article is copyrighted and republished with permission from our friends at strategic-culture.org. 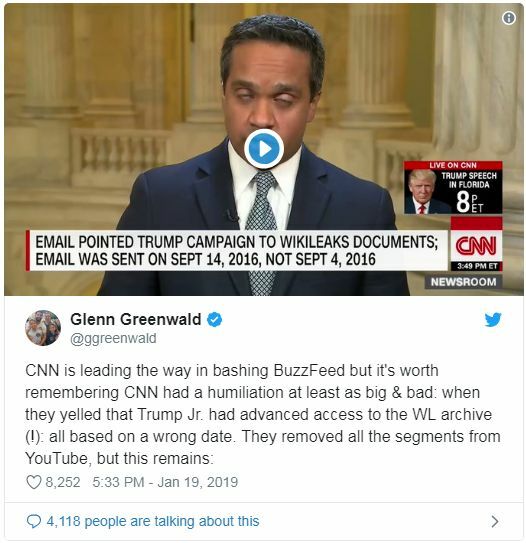 CNN, for the record, has been guilty of an arguably even more embarrassing Russiagate flub than Buzzfeed‘s when they wrongly reported that Donald Trump Jr had had access to WikiLeaks’ DNC email archives prior to their 2016 publication, an error that was hilariously due to to the simple misreading of an email date by multiple people.